A lot of video doorbells can differentiate between a person and another random object, but what if you want to know exactly who rang your doorbell? There’s really only one video doorbell on the market that can do facial recognition, but it’s a great option. Before we get into that, though, it’s important to know the difference between face detection and facial recognition, because you’ll see both of these terms used in the description of video doorbells when you go shopping for one. They may seem like the same thing, but the latter is far superior. Face detection is when cameras can differentiate a person from another object. So while cameras can still detect motion for cars, animals, trees, and more, they can also specifically detect a person. The camera won’t know exactly who that person is, but it will at least know that it’s a human being and not a tree. Facial recognition takes this a step further and not only detects a person, but can also detect who that person is, specifically. So with a little help from the user and after a few weeks of learning, the camera can eventually know exactly who came to your door, whether it was the postal worker or your neighbor. With that said, if this is the kind of feature you’re looking for, here’s the best video doorbell that can get the job done. 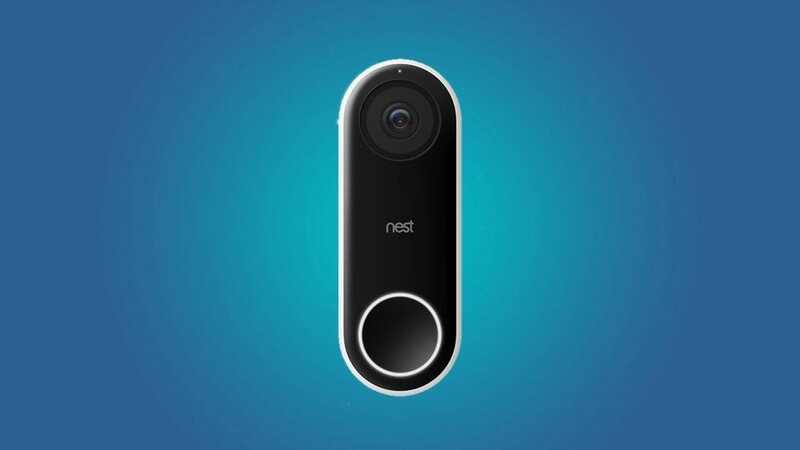 Not only doe the Nest Hello come with facial recognition technology, but it’s also one of the best video doorbells to begin with. The Nest Hello can record 1080p video and supports HDR. It also has two-way talk capabilities and night vision. It’s also the perfect size—small enough to easily fit on door casing and go over the spot previously occupied by your old doorbell. The face recognition is pretty good, although it’s not perfect. Expect a hiccup here or there in the beginning, although total mismatches are incredibly rare. Most of the time you’ll find, in the beginning at least, it may ask you to identify a person you’ve already tagged (just with a photo from a different angle). This is to be expected when it’s learning faces, though. Since there’s only one good option for a video doorbell with facial recognition, there’s plenty of room for competitors to squeeze their way in and include facial recognition with their own video doorbell models. Ring might be one of them. Recently, Ring has filed for patents that not only show that the company is dabbling in facial recognition, but wants to take it a step further and use it to create a database of known convicted felons or offenders and make it easier for homeowners to alert the police. 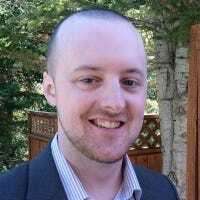 Ring already has something slightly similar in place, called Neighbors, that provides an online community for Ring owners that live in the same neighborhood to share video clips of suspicious activity. 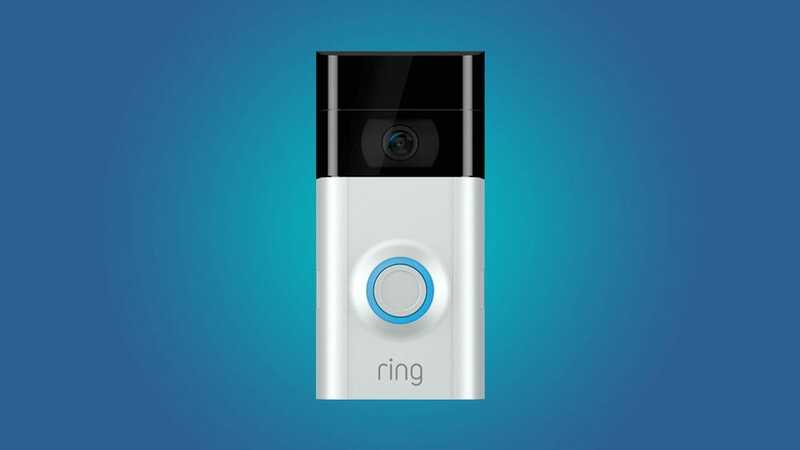 But facial recognition could take this to an all-new level for Ring. As of now, however, the Nest Hello is the clear top-choice in the field. One of the biggest complaints I hear about cycling in cold weather is “I don’t know what to wear.” Overheating in cold weather is one of the worst things you can do, but being cold is equally awful. Here’s how to strike a balance.